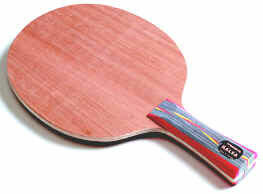 NEED A Racket or other TT Equipment? Ask Dave ! Dave has 30 years of Playing, and 10 years of Coaching and equipment consultation experience to help you choose the right custom racket for your game. also available: Balls, Tables, 'robot' ball machines & more by Newgy, TT Matic, Donic, Yasaka, Friendship etc.